Hope Vision Ministry, located in Port de Paix, Haiti, cares for orphaned & abandoned children of Haiti. Your sponsorship goes to providing food, education, clothing & medical expenses for these children in a Christ-centered family environment. 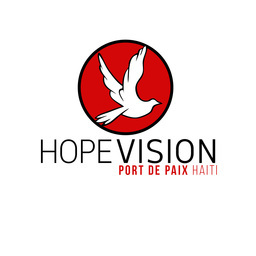 Hope Vision Ministry is located in Port de Paix, Haiti. Hope Vision cares for orphaned and abandoned children of Haiti. Your sponsorship goes to providing food, education, clothing and medical expenses for these children in a Christ centered family environment.